A dentist is always willing to go to great lengths to improve your smile — whether it be teeth whitening or dental implants. However, what a dental specialist may not tell you is that most dental insurance companies will not cover these procedures. This means you are on your own for covering the costs. Yet there is a way to get free cosmetic dental work. How to get free cosmetic dental work Believe it or not, bartering is not just a stone age process for obtaining the goods and services you need. Bartering means the patient trades something of value for the cosmetic dental procedure. For example, if the patient is in the web design industry, they may offer to improve the cosmetic dental office’s website in exchange for a dental implant procedure. 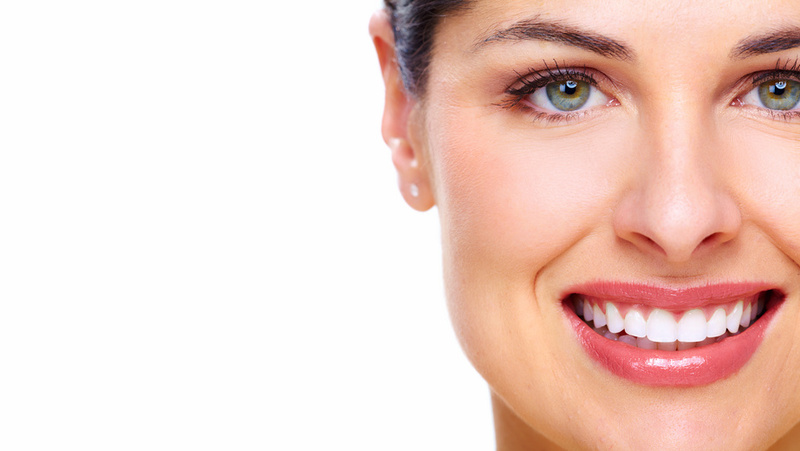 First, determine what cosmetic dental procedure you want done. Start off small, such as a laser teeth whitening treatment. A smaller, less costly procedure will be easier to barter for than having an All-On-4 procedure done. Next, calculate the cost of the procedure (as if you were paying cash for it) in order to determine the value you need to barter with. If your teeth whitening procedure cost $450, you will need to provide a service — such as replacing the breaks for your dentists’ car — of equal value. A good dentist should tell you what they want in exchange for their service. However, it is important to first find a dentist who is willing to barter. Serious tooth loss has been found to cause depression and self esteem problems, and often the only way to improve your smile is to barter for it.